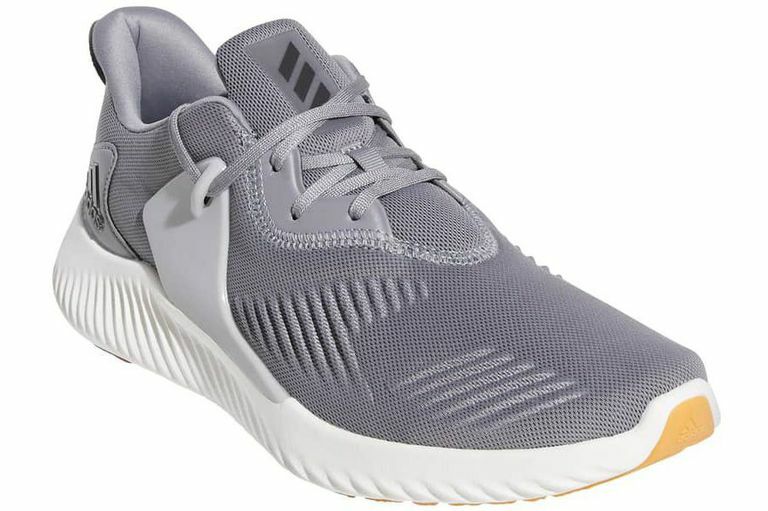 In case you are not that sure how much of a CrossFitter type of person you will end up longterm, you can test this shoe out. Asics’ Defiance X uses a certain cushioning system which absorbs shocks from jumping and/or high-intensity movements. This makes it low-profile to withstand that strength training routine without compromising your form. 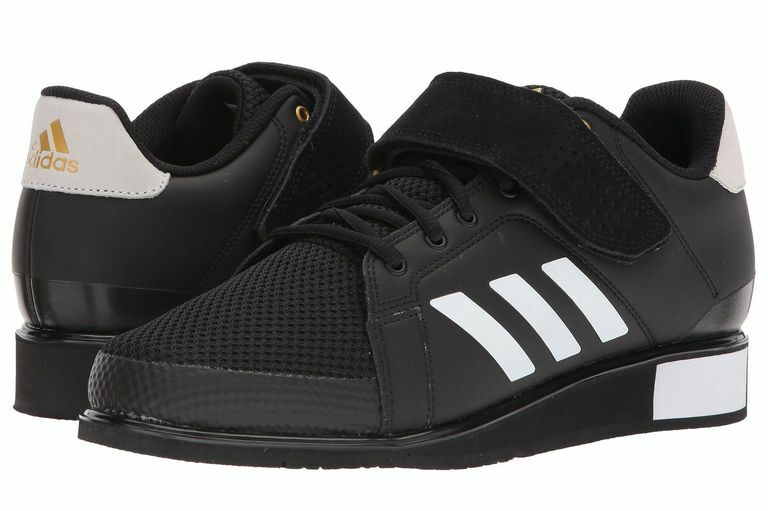 If you are someone who loves lifting heavy, these Adidas Power Perfect III kicks would definitely suit you. With its dense wedged sole, your feet would surely stay as naturally stable. 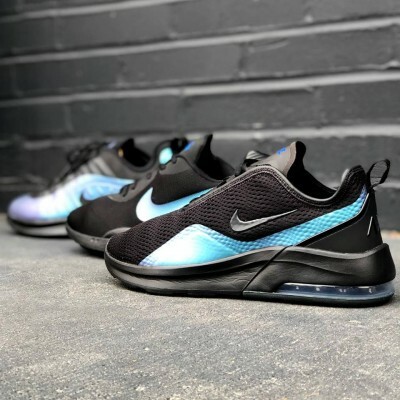 Also, in these shoese, your toes will have room to move and stabilize as the toe box is wider than other running shoes. 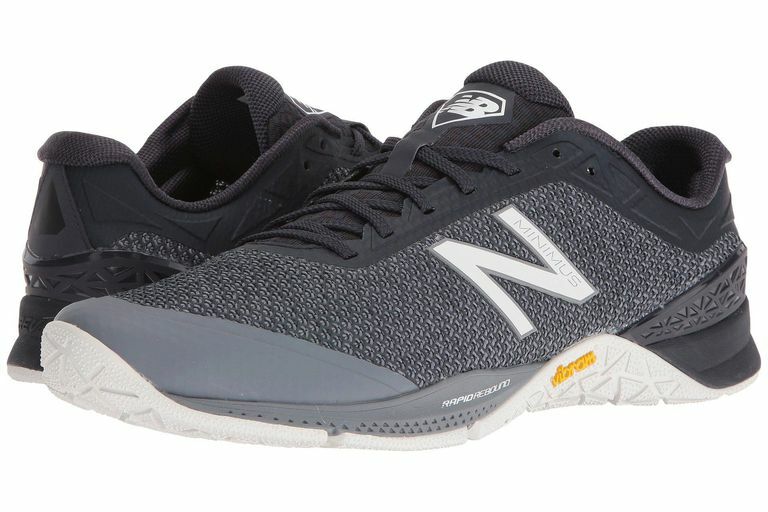 The MX40v1 from New Balance has that kind of cushioning without that overbearing amount and has that lateral support without even cutting off your stride. This answers one of the biggest issues in CrossFit training which is being able to change between running and lifting without having to change gear. 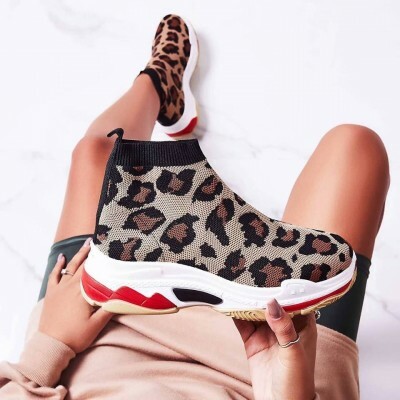 These shoes are made for those boxing-style workouts. 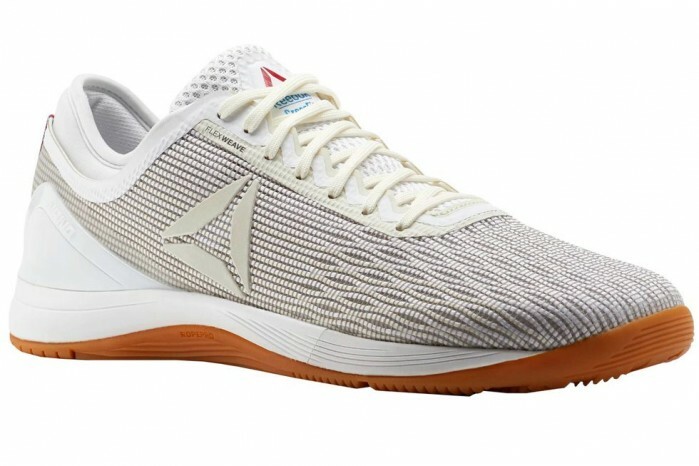 Their sole is low-to-the-ground which helps to keep you stable during lifts. However, they are still supportive for running and jump roping. 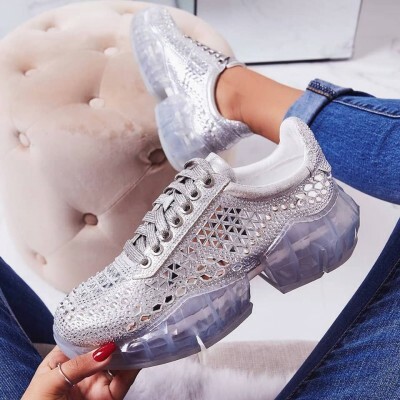 If you are specifically searching for that one sneaker that can do every type of workout you want to do, this is the ideal sneaker for you. 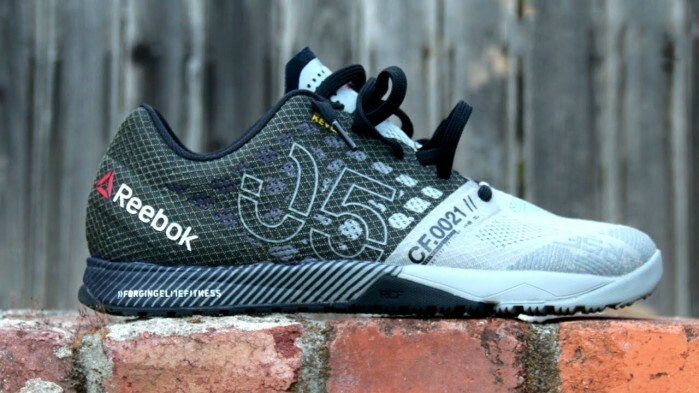 Reebok is known to be the official sneaker partner of CrossFit. 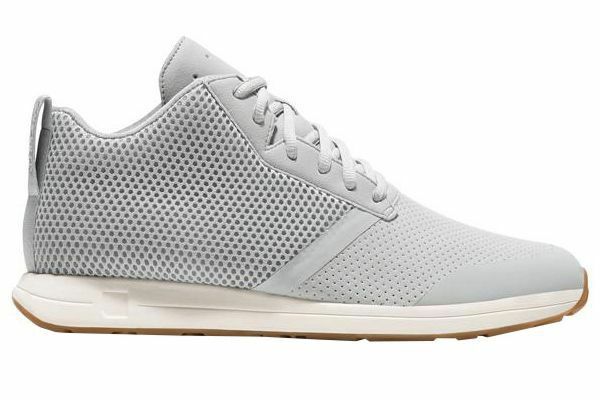 This one was created with input from CrossFitters themselves like having a more comfortable fit as well as breathable upper. 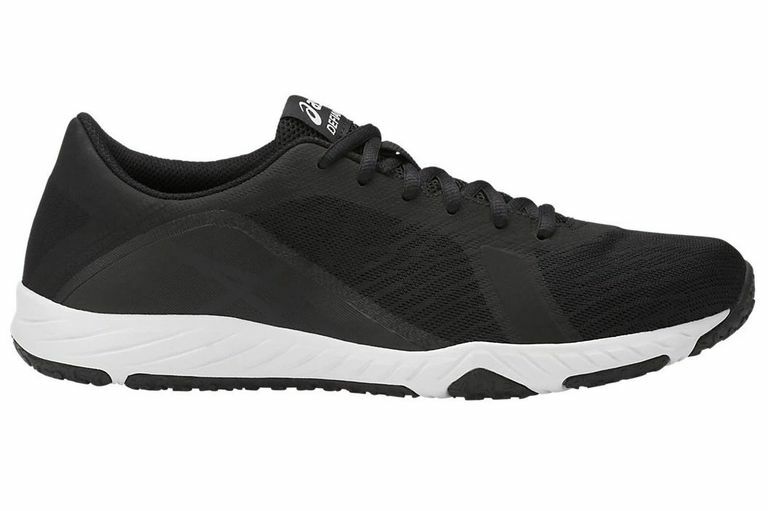 Its traction-friendly outsole has been made to ensure that you stay grounded while working out. 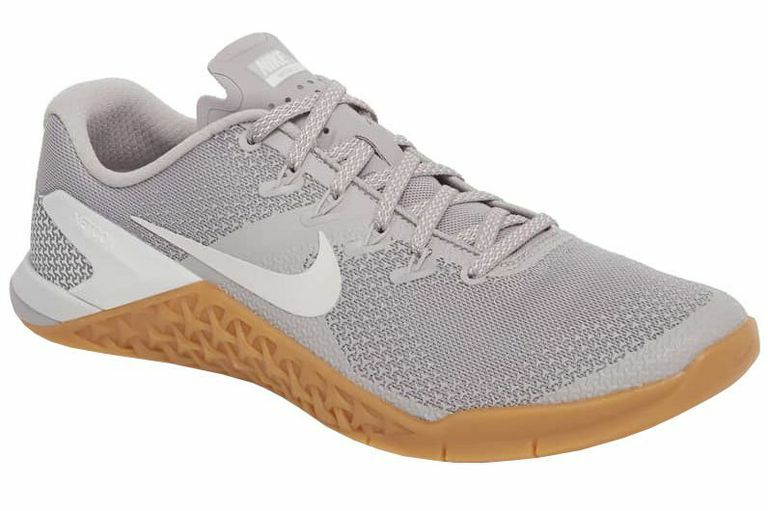 This pair actually has the exact same shape as that of the Metcon 4, however it is much better on the fabric as well as its overall structure due to its more supportive fit. 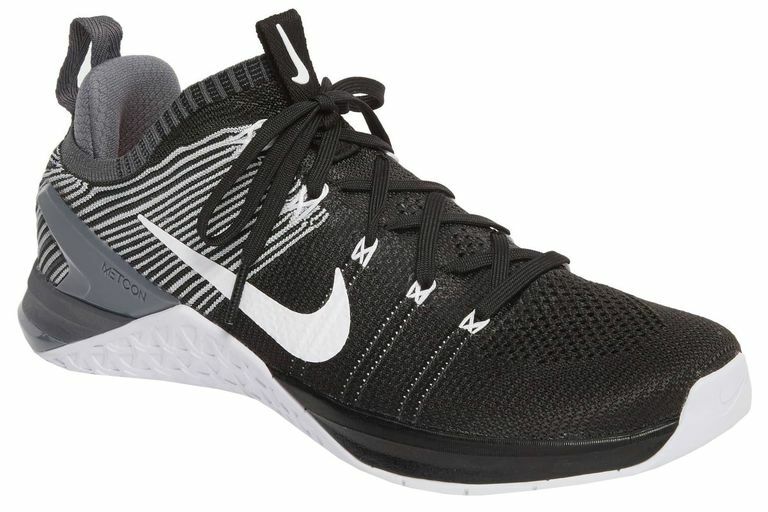 The Metcon DSX Flyknit 2’s fabric is flexible on your foot even as you move. The higher sock also keeps more of your foot being stabilized.